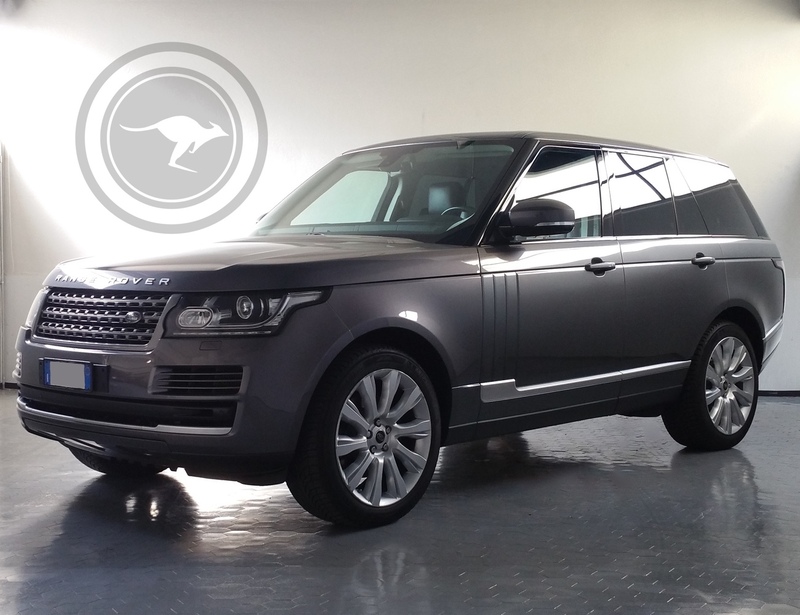 The Range Rover Vogue is the Queen of all SUVS. 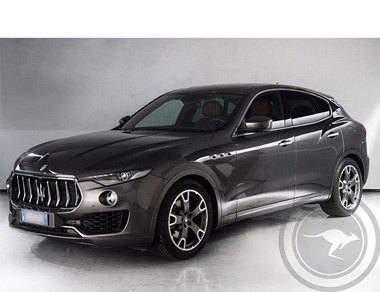 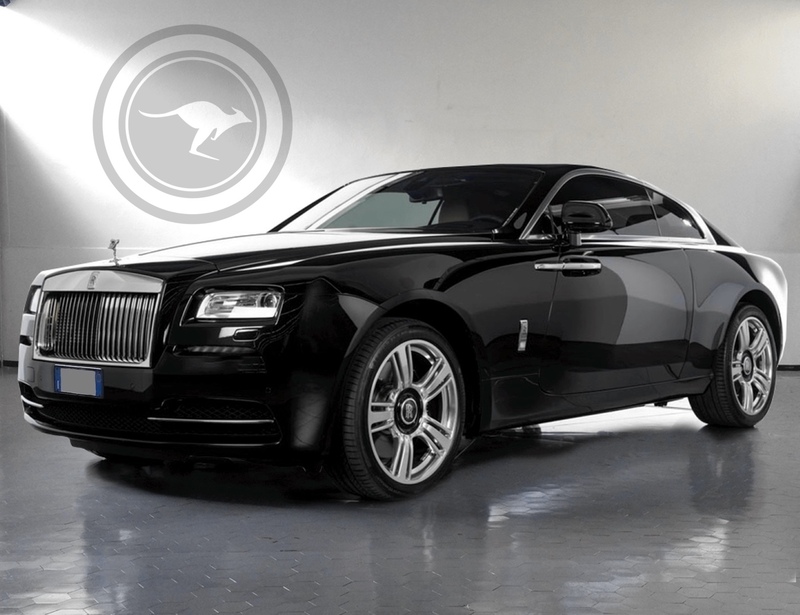 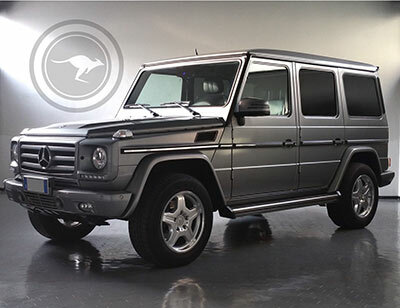 Used by the British Royal Family both as an official car and for leisure, it distinguishes itself for being a high- quality luxury car with the ability to satisfy every need. 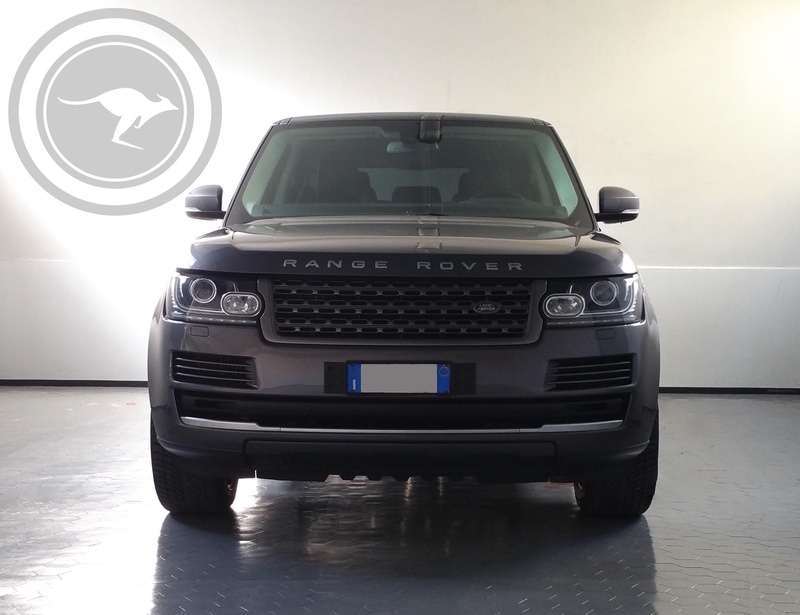 Its off-road traction capabilities are unrivalled thanks to Land Rover's four-wheel drive which represents a guarantee for any type of terrain one comes across. 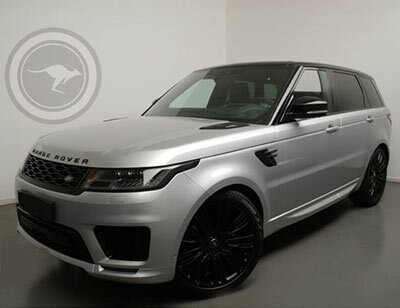 The size of this Range Rover Vogue, despite being the biggest of its class, is not reflected by the vehicle movement dynamics; on the contrary, thanks to its all-aluminum frame, it is given exceptional driving dynamics allowing you to embark upon your travels without any given concern. 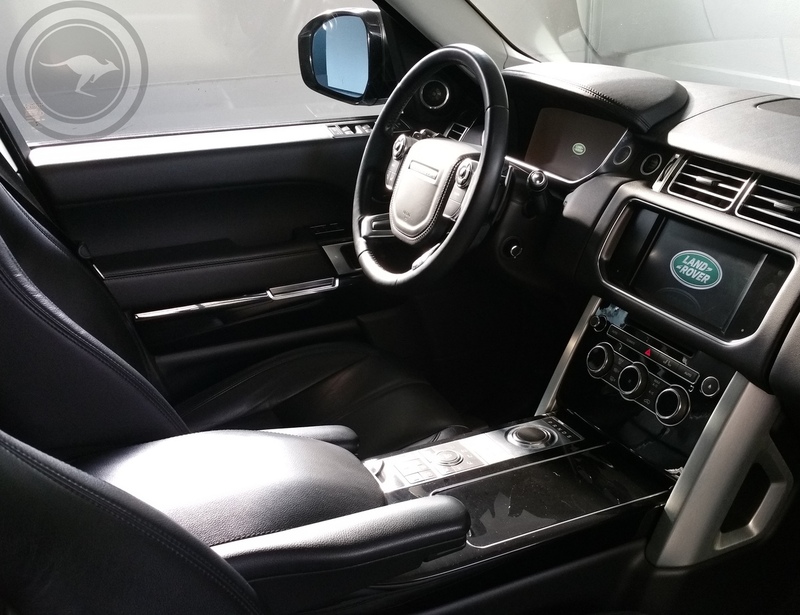 The full-leather interior, cured in every detail, offers spacious room to up to five passengers. 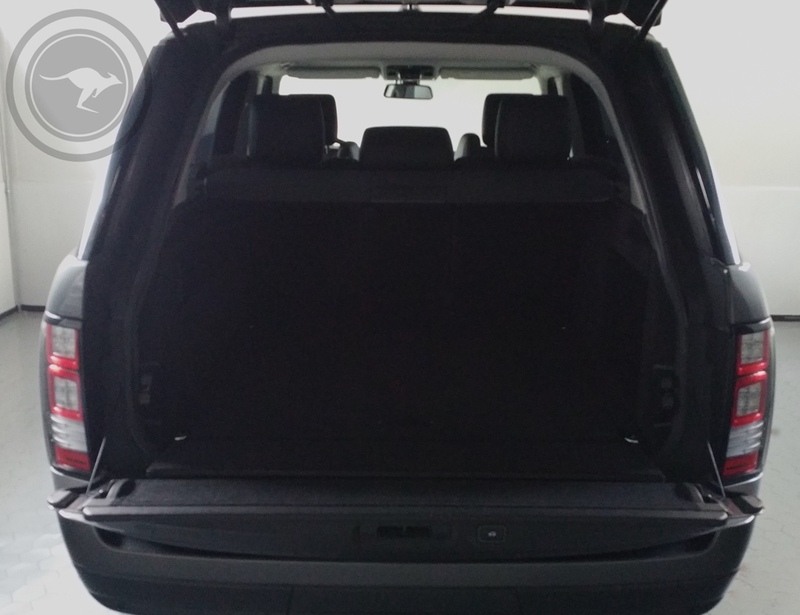 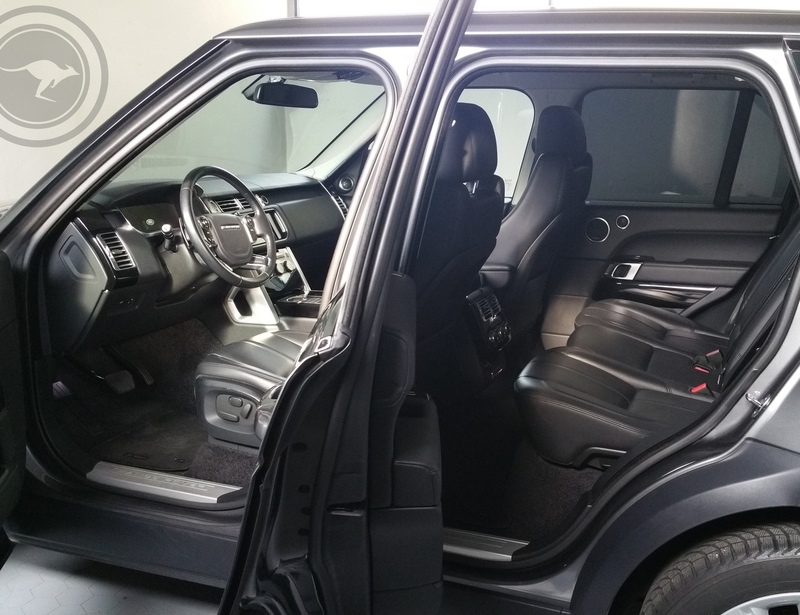 The luggage compartment easily accommodates even the most voluminous of suitcases. 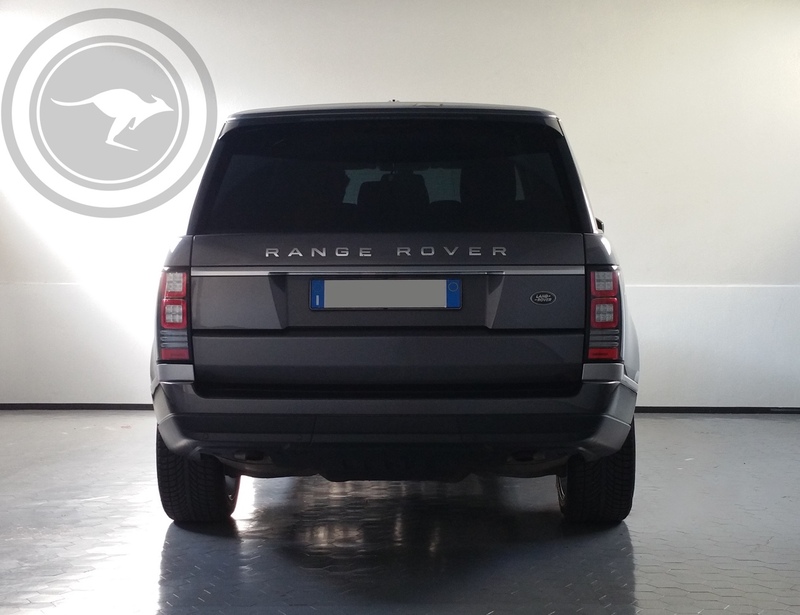 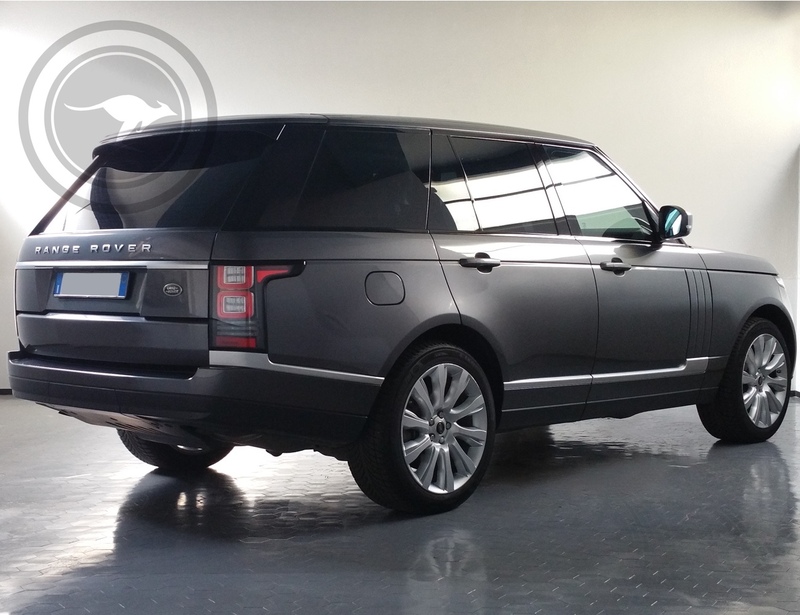 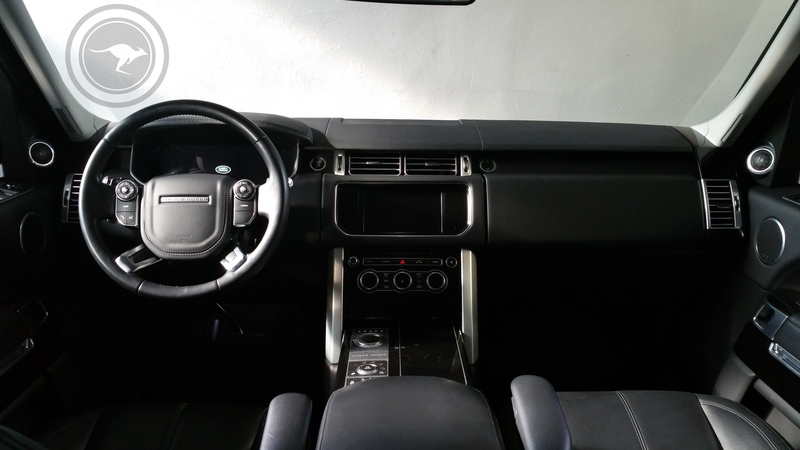 This Range Rover's technology is of the highest level, both for what concerns media entertainment and the computerized management of the off road response thus allowing for the adaptation of the preferred style of driving.